Aaand we're taking you to Vegas, in just Rs 2! We’ve just launched the craaaziest promotion for all you Vegas dreamers! 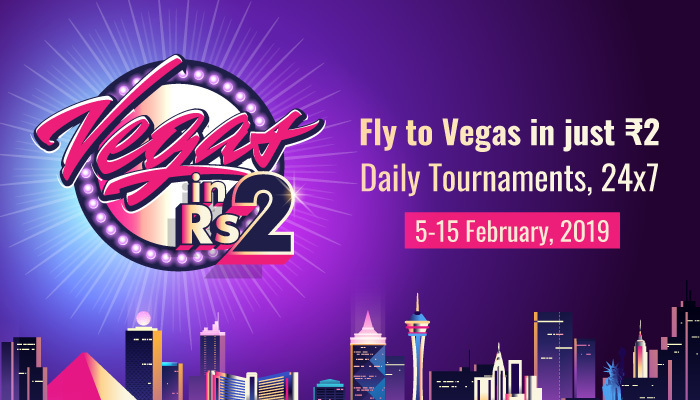 Presenting, Vegas in Rs 2, a 10 day long, multi-tournament event where you have to cross 5 simple levels to win a trip to Las Vegas, the glamourous, glitzy , poker capital of the world! Enter through a number of tournaments happening round the clock on the website, with bite sized entry fees of only Rs 2 / Rs 5 / Rs 10. Battle it out against thousands of Vegas dreamers like you , emerge victorious and win your trip! Find out what you need to do, here . We will fund flights, visa fees and accommodation for winners. Imagine getting to experience the thrill, the madness of Vegas, first hand, during the 50th Anniversary edition of the World Series of Poker (WSOP), the world’s largest poker festival. Poker in India is filled with immense possibilities. With the ongoing #LFGVegas2.00 contest, we want to make the Vegas dream accessible to amateurs around the country. 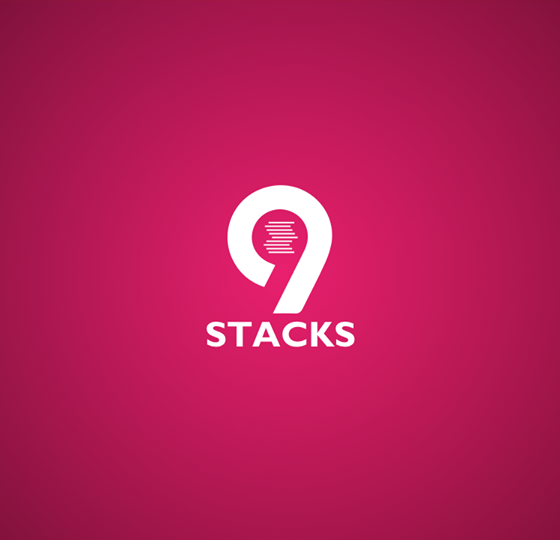 We want to encourage undiscovered poker players across the country to join #9stacksTeamIndia and create history at the biggest international poker tournament in the world. Vegas in Rs 2 aims to make poke truly mainstream.